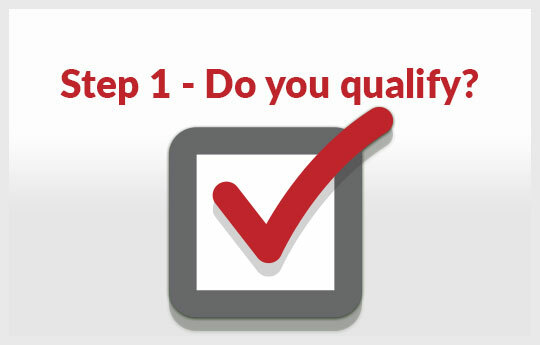 Step 1 – Do you qualify? Are you a pre-K through 9th grade public or private school teacher in the US or Canada? Is this your first time applying for a Pets in the Classroom grant this school year? Are you aware that if you’ve previously received a store or rebate grant, you are now ONLY eligible for the Sustaining Grant? If you can answer “yes” to these questions, you are eligible to apply. If you meet the qualifications, you will receive a grant. Make sure that your desired animal is appropriate for your classroom before you apply, so you don’t get stuck having to switch to a different pet due to allergies or district regulations, which can cause significant delays. Involving students in the decision-making process (having them research and vote on the animal) is beneficial, as well. It’s a great team-building project and helps foster a sense of ownership. 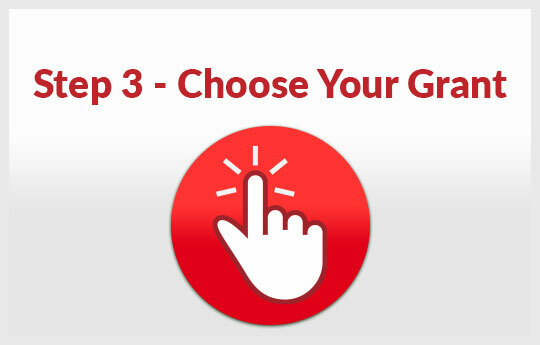 You Must Review and Agree to All Terms Before Applying for a Grant. When filling out grant application, provide FULL school name and COMPLETE home mailing address. You may only submit ONE APPLICATION per school year. You may only create ONE ACCOUNT with us. Having multiple accounts may void any grants awarded. Teachers who have previously received a Pets in the Classroom store or rebate grant are only eligible to apply for the Sustaining Grant. These grants are intended to support pets or aquariums in the classroom for the purposes of teaching children to bond with and care for their pets responsibly. The welfare of the small animals involved is of paramount importance. These grants must not be used for the purposes of research or experiments of any kind. Eligible pets include small mammals, birds, fish, reptiles, and arachnids. Dogs, cats and other larger house pets do not qualify. Other organisms that do not qualify include: Insects (butterflies, cockroaches, etc. ), worm/composting projects, or livestock (such as chickens/egg incubators). Grant approval is at the sole discretion of the Pet Care Trust. Expired certificates or coupons will not be accepted. Before deciding which grant to choose from, review our ”Is Your Class Ready for a Pet in the Classroom?” article. What TYPE of classroom pet you are seeking? WHERE do you like to shop for your pet supplies? The grants offered by our retail partners are limited to the animal types listed in the grant description. If you are seeking a classroom pet not listed on one of the retailer grants, or if you choose to shop at a different pet store other than one listed, you can choose the Pets in the Classroom Rebate grant. This is a rebate program that allows the teacher to make purchases then submit receipts for reimbursement. Step 1 - Do you qualify? If your desired pet is not available through Petsmart, please choose one of our other store partners or apply for the appropriate Rebate Grant. Find your local Petsmart Store here: www.petsmart.com. The Petsmart Grant is a ONE TIME ONLY grant. You may not apply for the Petsmart Grant more than once. After your initial grant, you are eligible to receive the SUSTAINING grant. Click here to see some of the sample grant coupons that demonstrate what is included in each kit. Contents or dollar amounts may vary slightly from what is shown. All grants vary depending on the animal and the store selected. Find your local Petland store here: www.petland.com. The Petland Grant is a ONE TIME ONLY grant. You may not apply for the Petland grant more than once. After your initial grant, you are eligible to receive the SUSTAINING grant. If you are seeking a classroom pet in a category not listed in one of the grants above, or if you prefer to shop at a pet store not listed, you can apply for a Pets in the Classroom Rebate Grant. Teacher will purchase supplies then submit receipts to The Pet Care Trust for reimbursement. Grants are available in the amount of $75 (bird and small animal) OR $125 (fish and reptile). *Make sure you apply for the appropriate grant. This **$75.00 Rebate Grant** is for small animals such as rabbits, birds, guinea pigs, hamsters, hermit crabs, spiders, hedgehogs, etc. If you wish to purchase fish, a reptile, or an amphibian, you will need to apply for the **$125.00 Rebate Grant*. The Rebate grant is a ONE TIME ONLY grant. You may not apply for the rebate grant more than once. After your initial grant, you are eligible to receive the SUSTAINING grant. Sustaining Grant - Not eligible if you have already received an Initial Store or Rebate Grant in the current school year (August to June). If you have received any other type of grant in the current school year, you are not eligible for this grant until NEXT school year. Our program runs from August until June, so you may only apply for one grant during that time period. Grant amount = $50. Grant money is used to maintain existing classroom pets. If you no longer have the pet that you originally received from Pets in the Classroom, you may use the Sustaining Grant towards another pet or pet supplies for your classroom. 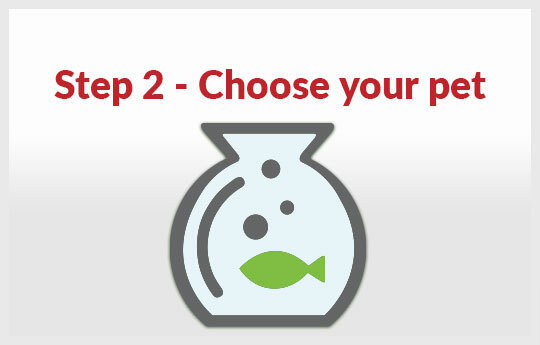 Find your local Petco Store here: www.petco.com. The Petco Grant is a ONE TIME ONLY grant. You may not apply for the Petco grant more than once. After your initial grant, you are eligible to receive the SUSTAINING grant. Find your local PetSupermarket here: www.petsupermarket.com. The Pet Supermarket Grant is a ONE TIME ONLY grant. You may not apply for the Pet Supermarket grant more than once. After your initial grant, you are eligible to receive the SUSTAINING grant. The Petland Discounts Grant is a ONE TIME ONLY grant. You may not apply for the Petland Discounts grant more than once. After your initial grant, you are eligible to receive the SUSTAINING grant. Live Animals not available at all locations, please contact your local Pet Supplies Plus for details. The Pet Supplies Plus Grant is a ONE TIME ONLY grant. You may not apply for the Pet Supplies Plus grant more than once. After your initial grant, you are eligible to receive the SUSTAINING grant. Stay informed about what’s happening at Pets in the Classroom, and Teachers, we provide all sorts of great information and contest announcements! Each edition includes links to help you send feedback or unsubscribe. The e-mail address you provide will be used only to send you the newsletter; we won’t share it with anyone. Your privacy is important to us.